OnePlus is offering a deal for Black Friday week. 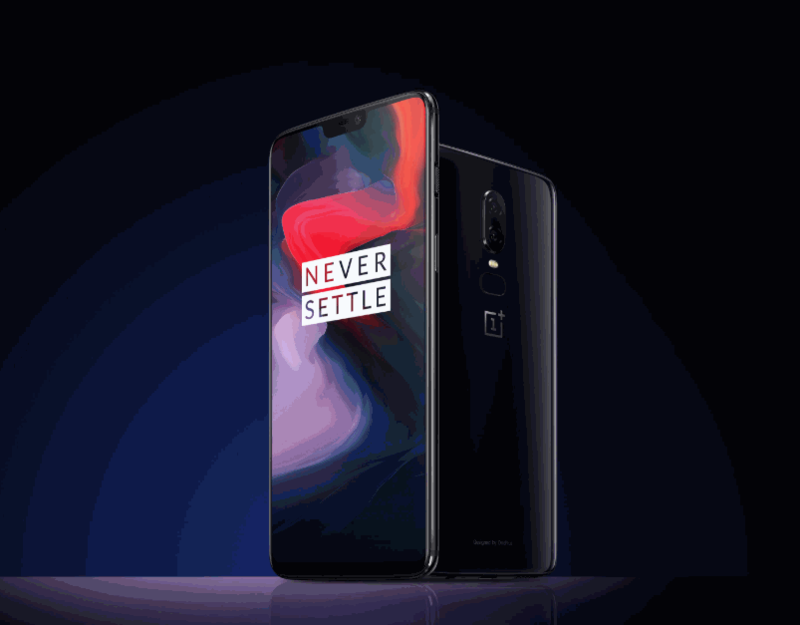 Starting tomorrow, November 20th, the OnePlus 6 will be discounted by $100 dropping the price down to $429 for the base model. No sale announcements have been made in regards to discounts on the OnePlus 6T. The OnePlus is fully compatible with AT&T and AT&T MVNOs as well as T-Mobile and T-Mobile MVNOs.